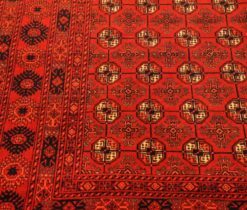 If you have not heard anything about carpets from Turkmenistan before, we will acquaint you with their uniqueness and beauty. The classic Turkmen carpet has a dark red, as well as a brown and blue color and a geometric ornament. 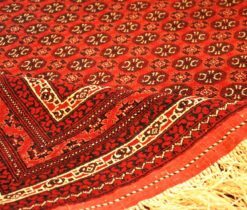 In Turkmenistan, as in the East in general, handmade rugs were the main wealth of the family, showed its status in society. The popular Turkmen proverb says: "In the East, the house is where the carpet is spread." 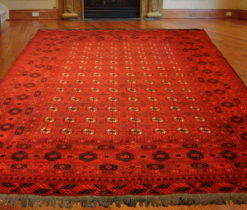 The main material for making Turkmen rug has always been wool. 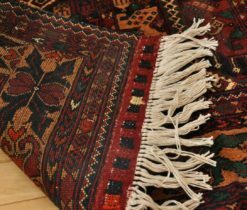 It is inherent in Turkmen people to provide sheep wool with curative properties, which are sure to be passed on to the carpet as well. 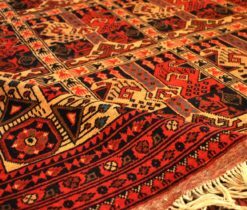 Carpets and rugs from Turkmenia are distinguished by their durability, due to which they preserve their primordiality for many centuries. 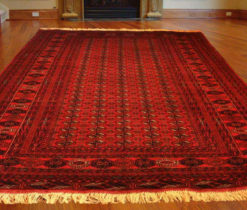 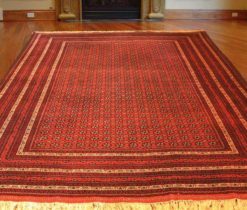 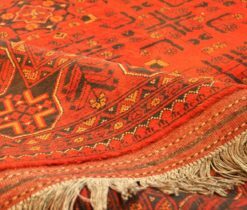 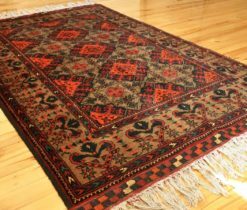 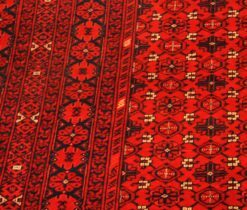 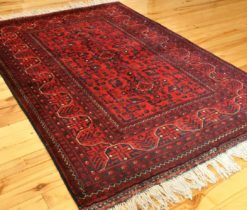 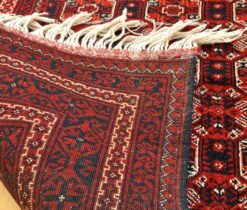 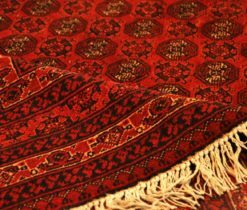 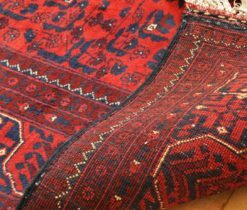 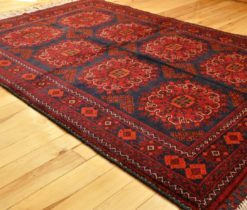 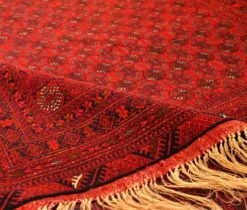 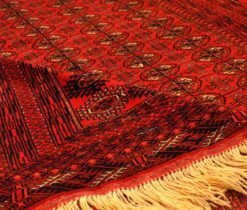 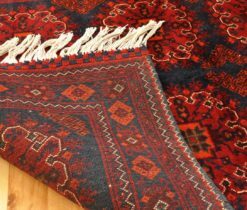 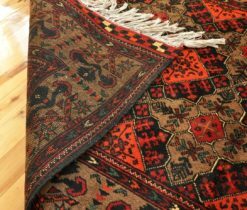 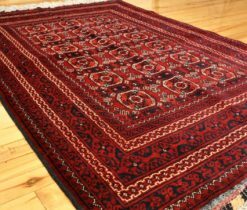 The color of Turkmen carpets is dominated by red color, and by black lines the ornaments are separated from each other. 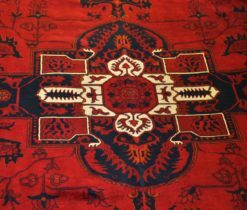 In our online-shop you can find many Turkmen carpets pictures, in which octagonal figures, stepped pyramids and zigzags, as well as stylized images of animals prevail. 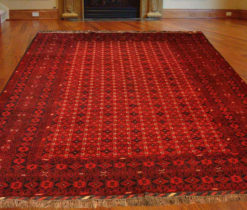 In our store, the Turkmen carpets price is quite affordable and not high. 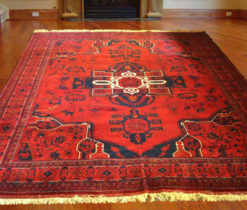 Real carpet, passes its life path, becoming soft with age, muffling bright colors and acquiring unique shades. Over the years, it gets much better. 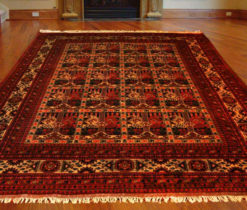 In the Turkmen carpets catalogue you can find different kinds of carpets for your taste. 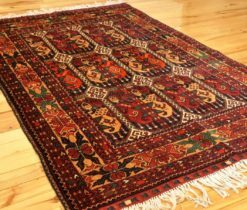 We have a rich assortment of carpets, for example, small or large, single and multi-colored, as well as carpets of the best Turkmen carpet designers. 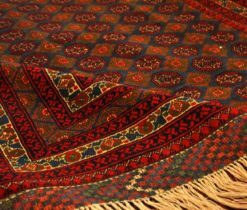 Each Turkmen carpet is absolutely unique, and at the same time it is traditional.